Do you want stylish, comfortable and affordable Dining for your home or business? Alfa Dinettes have been providing great indoor, outdoor, brand name, and custom Kitchen Dinettes since 1992. 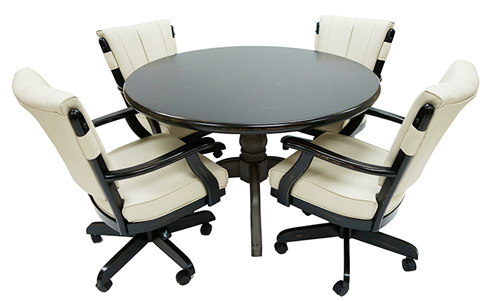 We look forward to helping you, whether you want adjustable Chairs, indoor stools, outdoor bar Stools, options without backs, options that swivel, with or without armrests, extra tall stools, and the list goes on. Barstools can make a great statement as a focal point in a kitchen, a recreation room, a restaurant or bar, or office. The right height, quality, comfort, and other features can make a big difference. We have the barstool you want. It’s either a few clicks or a custom order away. 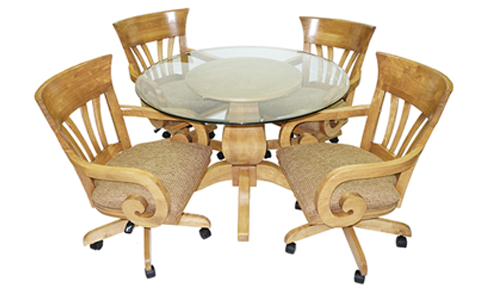 Alfa Dinettes strives to make every customer’s experience with us a positive one. Copyright © 2019, Alfa Dinettes, Inc. All rights reserved.